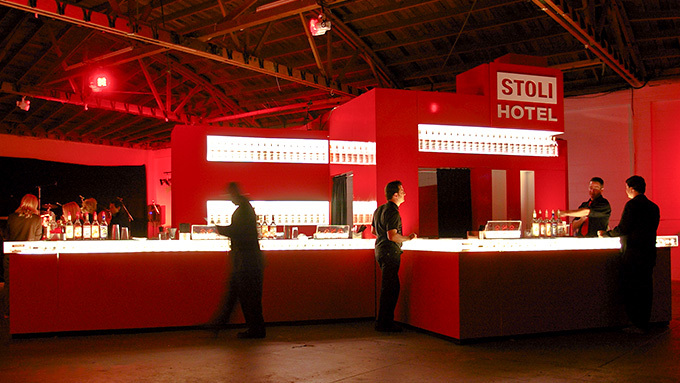 Cinnabar, Legacy Marketing Partners and Pompei A.D. teamed up to produce a 10,000-square-foot luxury hotel-themed “pop-up” event, featuring the Stolichnaya brand vodka. 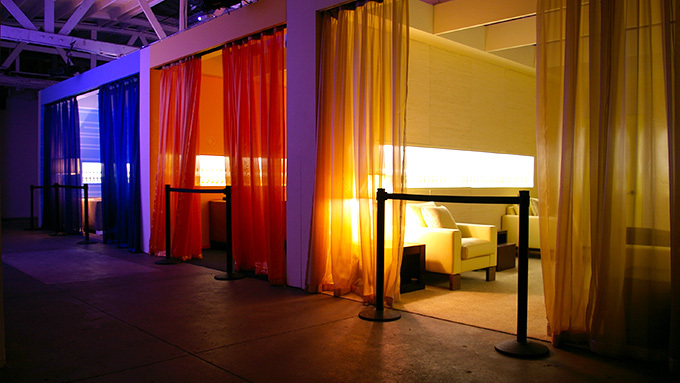 Following its 2008 Los Angeles debut, this venue traveled on to New York, Miami, Chicago, San Francisco, and other cities. 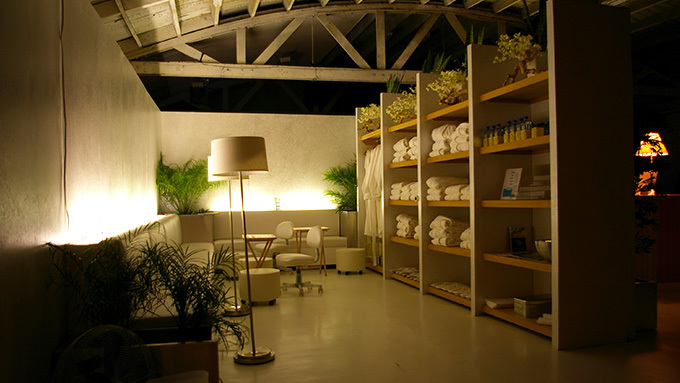 The Hotel was conceived as a pop-up event, to be installed and operated at multiple locations for only one month each. 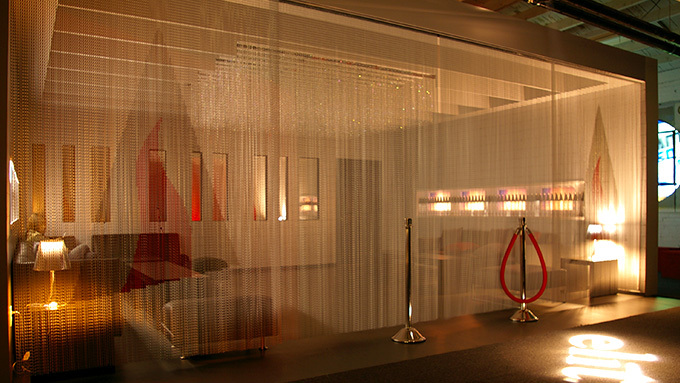 The Hotel elements were self-contained, easily transported and installed, and with minimal construction requirements at each location. 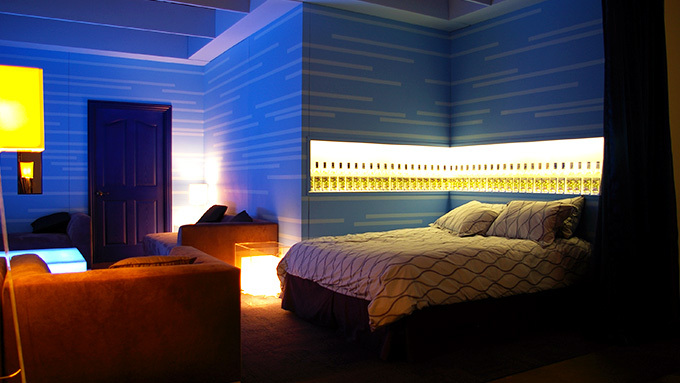 Cinnabar brought its depth of experience and insight to the realization of this successful project. 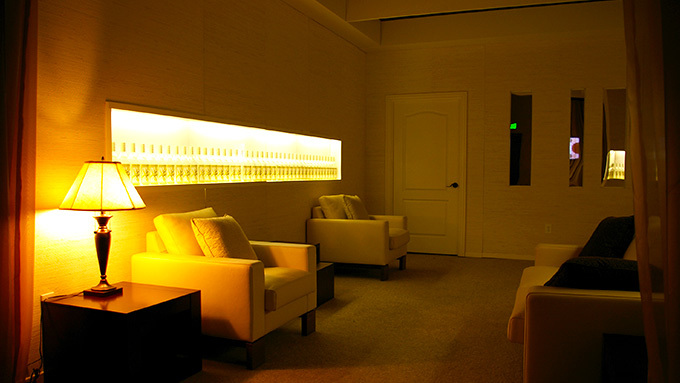 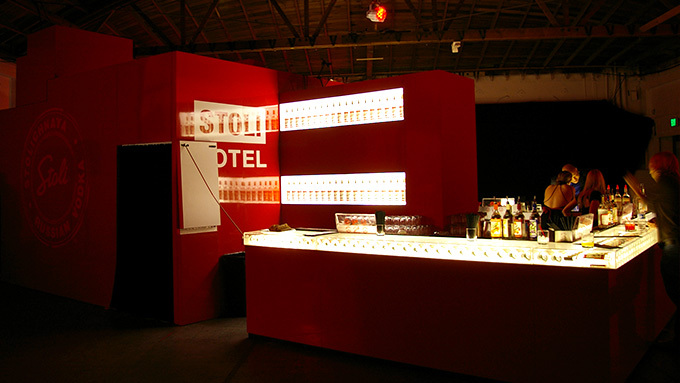 The Stoli Hotel was awarded the 2008 EX Awards grand prize for the best event-marketing program of the year.